Even before President Donald Trump nominated U.S. Court of Appeals Judge Neil Gorsuch to the Supreme Court on Tuesday, some Democratic senators were already calling for a filibuster. In an interview with Politico, Sen. Jeff Merkley (D-Ore.) said he would oppose any nominee besides U.S. Court of Appeals Judge Merrick Garland, whose nomination to the Supreme Court by then-president Barack Obama was stonewalled by Republicans for months. 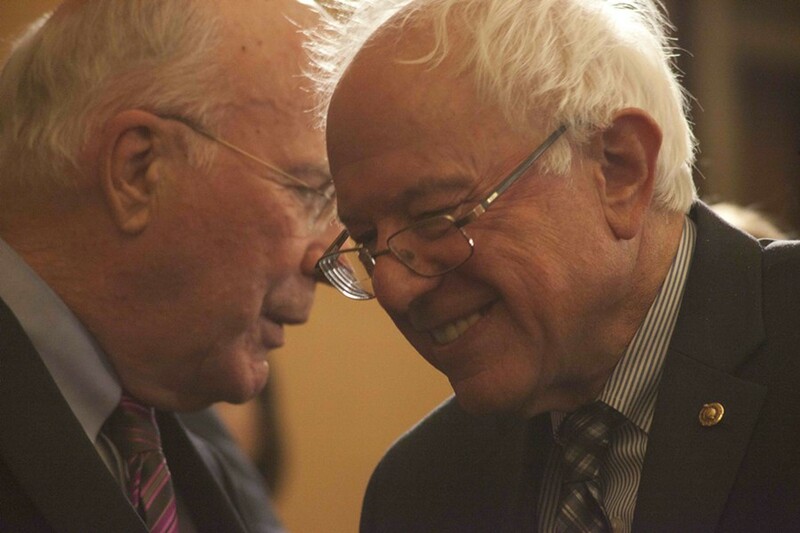 Unlike Merkley, neither Sanders nor his senior Vermont colleague, Sen. Patrick Leahy (D-Vt.), was willing to utter the ‘F’ word on Wednesday. “I look forward to questioning Judge Gorsuch about his positions on the most important issues that impact Vermonters and all Americans and his views on recent Supreme Court decisions,” he continued. A spokesman for Sanders, Michael Briggs, declined to answer several specific questions about his boss’ position, instead referring us to the senator’s statement on his website. Sanders has declined Seven Days’ interview requests since April 2015. Asked whether the senator was formally opposed to Gorsuch, where he stood on the filibuster and whether he would at least be appearing in the national media on Wednesday to discuss the matter, Briggs offered a three-word response. “No media today,” he wrote. In remarks delivered Wednesday on the Senate floor, Leahy offered a longer and more detailed response to Gorsuch’s nomination, but he also avoided the ‘F’ word. Leahy called Gorsuch the product of a selection process “outsourced” by President Trump to “far right organizations that want to stack the judiciary” with like-minded jurists.